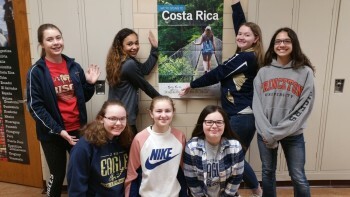 Students in Spanish 3 and beyond will have the opportunity in the 2020-21 school year to put all of district Spanish teacher Angela Smith’s stories of Costa Rica, into reality. After all, Smith has a philosophy that goes beyond just teaching students the Spanish language. 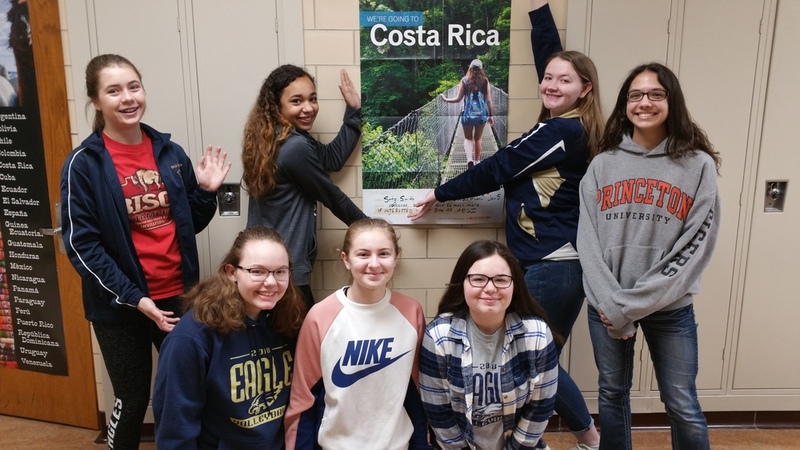 With a trip in the works to Costa Rica, she hopes it will instill a global learning opportunity for students, allowing them to put the language to use in real world situations, while indulging in a new culture and participating in new experiences. Smith plans to take up to 18 students – and a group of chaperones – to the country she calls her second home, having been there 14 times, and planning another trip there in the spring. The student trip abroad is scheduled for the end of December 2020 and into January of 2021. So far, nine students have confirmed to attend the trip, and are looking for sponsors to help offset the cost. Smith said the planning process to organize such a trip comes in many steps. The first is to submit the plan to the school board and receive approval, and then begin the recruiting process, fundraising and have travel etiquette training for those attending. They’re also going through a travel agency called Explorica: Educational Tours for Students that worked with BEA in 2017 on a similar trip to Costa Rica – the first international trip organized in more than 19 years. Some activities planned include visiting a volcano, taking a coastal boat tour, going horseback riding, visiting the beach, going to a serpentine museum, going zip lining and white water rafting. Some of those activities, Smith said, have also helped past students to overcome fears. And perhaps one of the most rewarding things about the trip comes after it’s done. 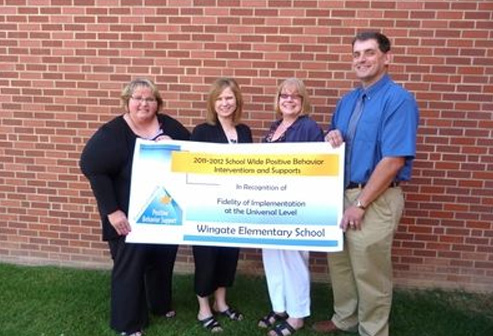 Smith said that in many cases, it has influenced past students to determine certain choices for their future and affect how they have made long-term decisions.